Rootech Cloning Gel is an exceptional recipe to promote rapid, healthy root development during vegetative propagation. 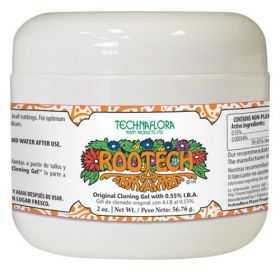 At application, Rootech's unique formulation surrounds the stem so it can be used immediately. 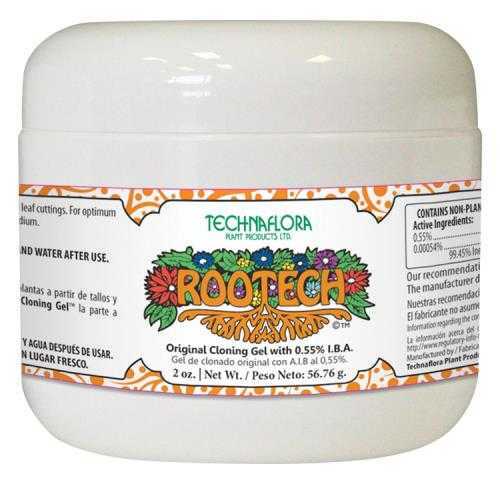 Technaflora's original formulation is among the strongest cloning gels on the market.